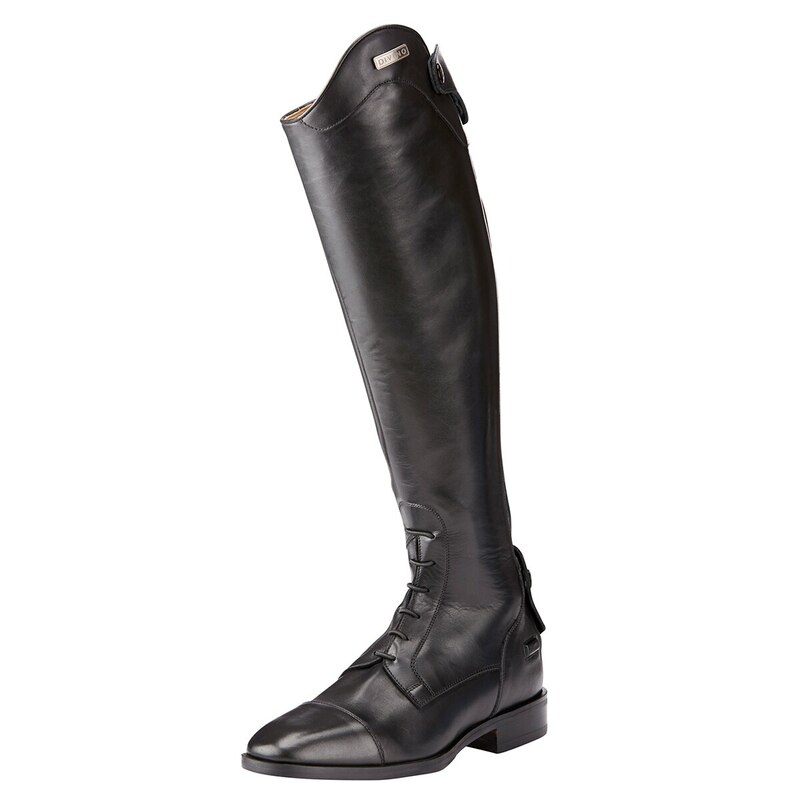 Due to a contoured foot and ankle design, these may feel tighter in the foot area compared to your existing Ariat tall boots please consider sizing up 1/2 size. 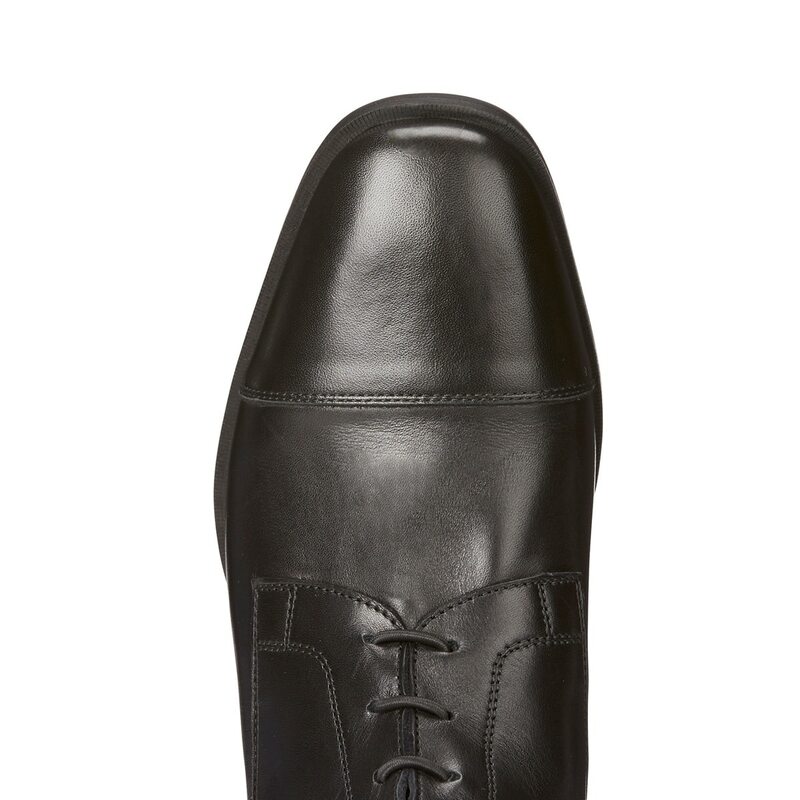 Due to the soft nature of this leather the calf is forgiving. 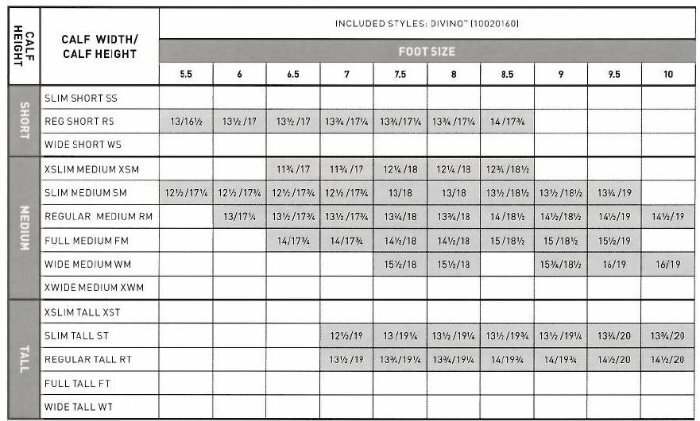 If the tightness in the calf is a concern please consider sizing down in the calf. 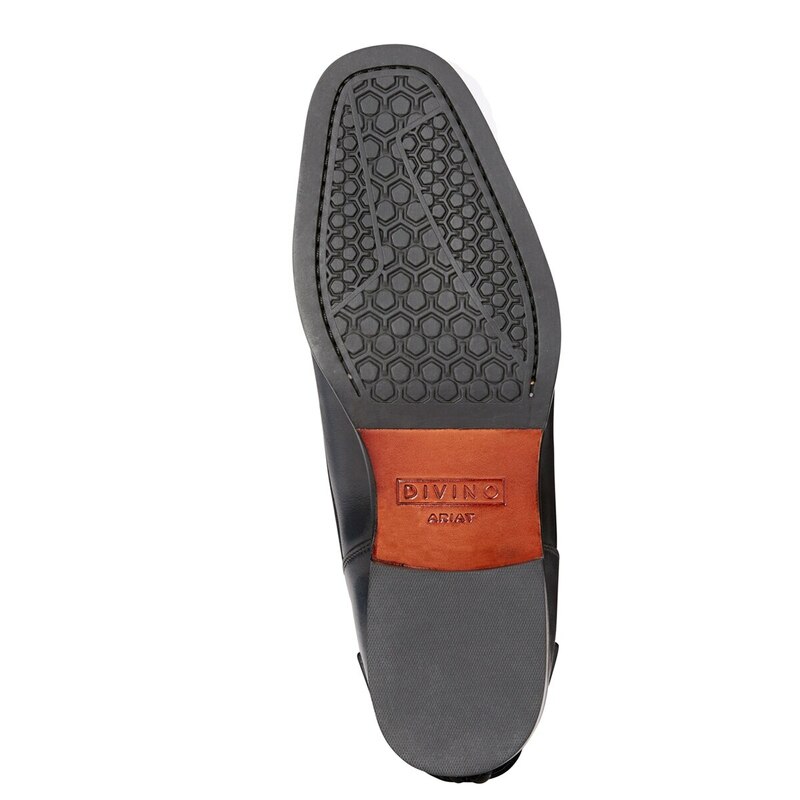 Ariat Divino Field Boot is rated 4.6 out of 5 by 5. Rated 5 out of 5 by amkaplan from Custom look without the price! I got these boots a bit ago and LOVE them. I am hard to fit and these fit extremely well. I get asked if they are custom all the time. They look great and the leather is super soft but not weak. The zipper is heavy duty which I love and the leather is easy to clean. I wear these for shows only but could see that they would hold up if I wore them more. 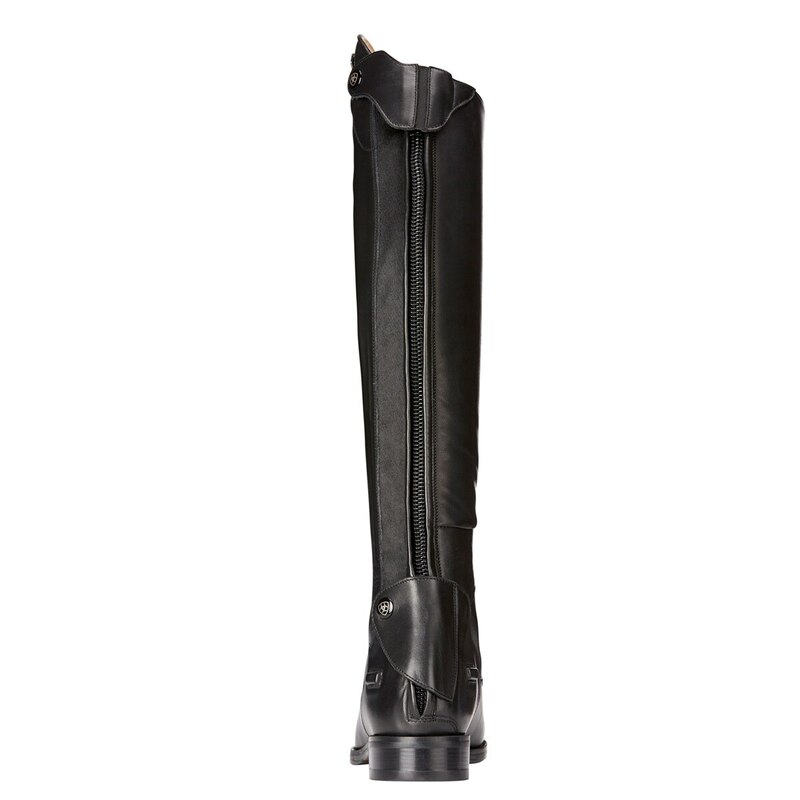 Rated 3 out of 5 by GigiLover from I love these boots but.... I think these boots are awesome and look amazing, but after wearing them in only one show (these were going to be show boots and my old show boots would be practice boots) when I got them out of my boot bag the snaps that hold the leather flap over the bottom of the zipper near the heel had broken... ON BOTH BOOTS. The snap had just plain old come apart. So since we were at a show, we had to get creative with black duct tape so that the flap wasn't flapping around during the class and that was a bummer. I am not sure if we have time to have Ariat replace the boots so I might have a local boot shop just repair the snaps. But I thought at this price they should have held up for longer than one show. I have never had this ever happen before with any other boot. 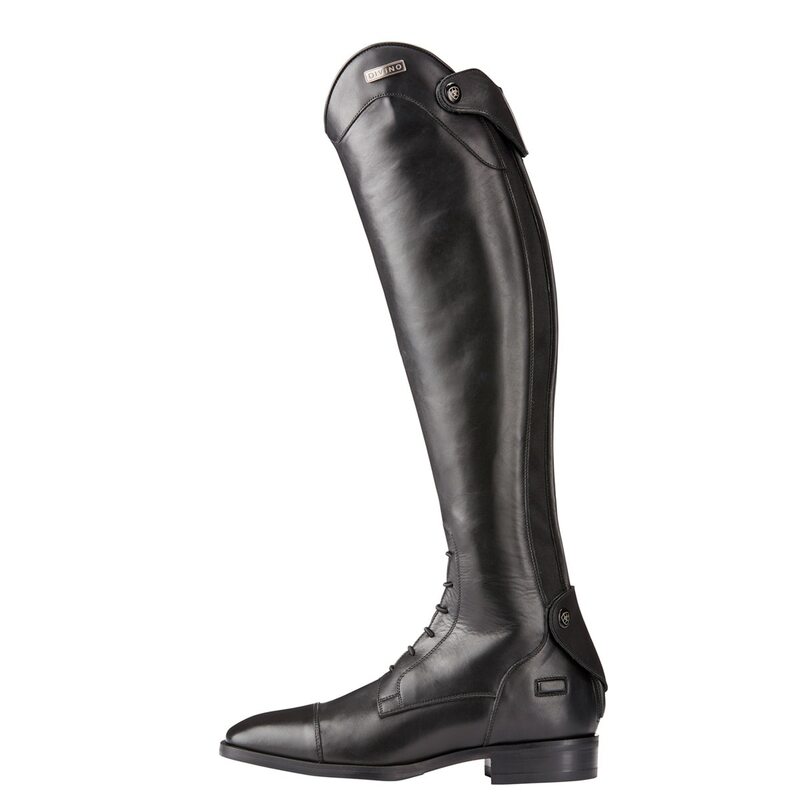 Rated 5 out of 5 by KCourtney from Ariat Divino!!!! I bought these boots and wore them into the show ring with the very first wear!!! Comfortable and stylish! 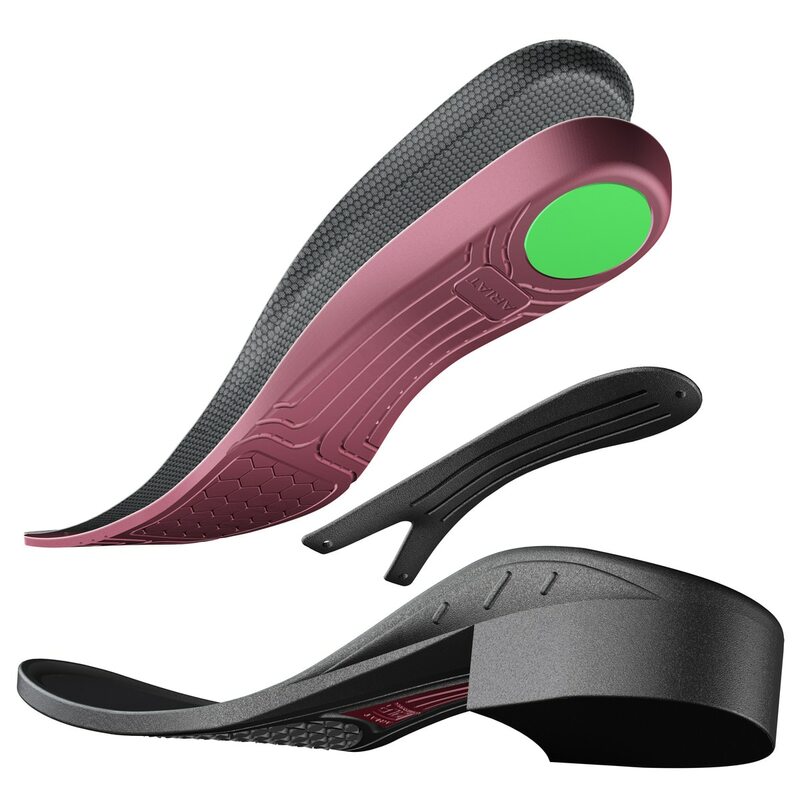 Rated 5 out of 5 by JMK1 from Great fit and feel! 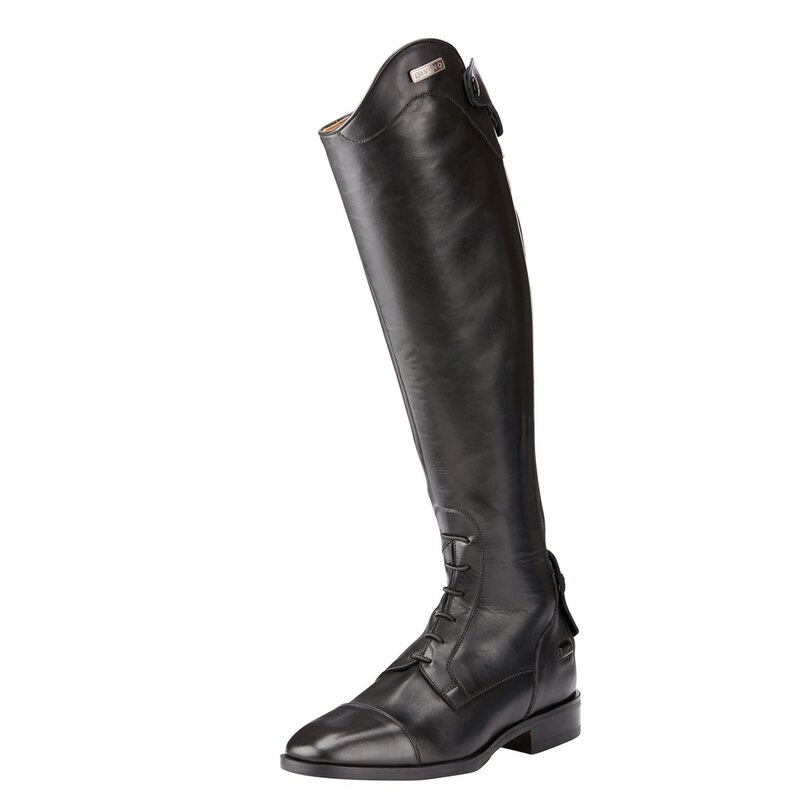 I bought a pair of Divino boots and put them on for the first time at the horse show. Perfect fit and almost no break in time needed! They were super comfortable from the first ride! I highly recommend!